Need a newly built or renovated property looking less like a construction site and more like a finished building? At Master Cleaners, we have teams of cleaners who specialise in after-builders cleaning services. 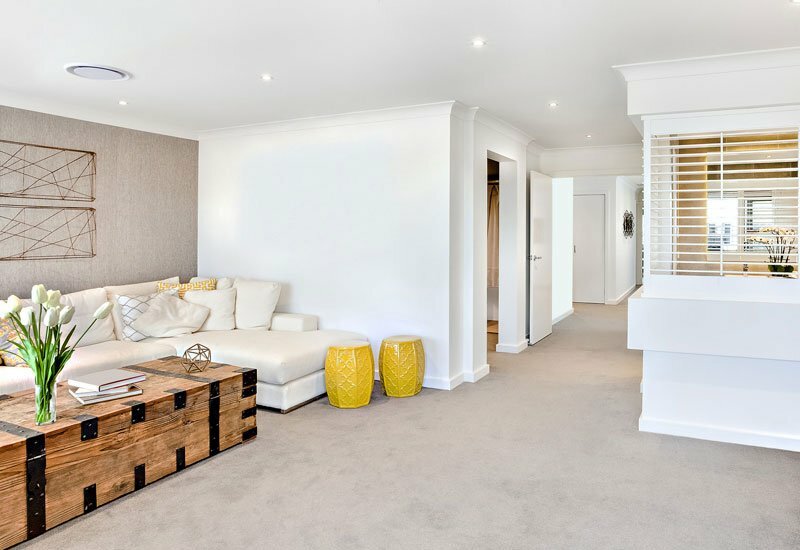 Leave no signs of construction and deliver a spotless property ready for occupancy with a range of after-build cleaning services from the Masters. We provide you with effective cleaning solutions in Melbourne and Sydney, tailored to your latest project’s unique needs. If it’s too tough, too dirty, or too big, we’ll Master it! 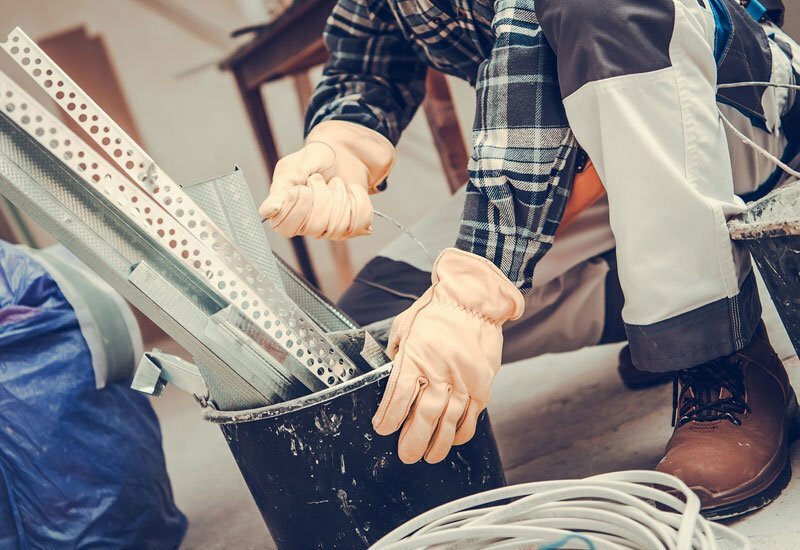 The construction phase may be the messiest part of a building project, but with the Masters on your side, you can guarantee a safe and clean site not only after build is complete, but throughout the entire construction. Master Cleaners provides effective construction cleaning during build, keeping your team safe and removing OH&S risks and hazards. Retail clients aren’t the only people that choose Master Cleaners for after-build clean – we’re also the go-to choice for hospitality, manufacturing and healthcare building projects, just to name a few! 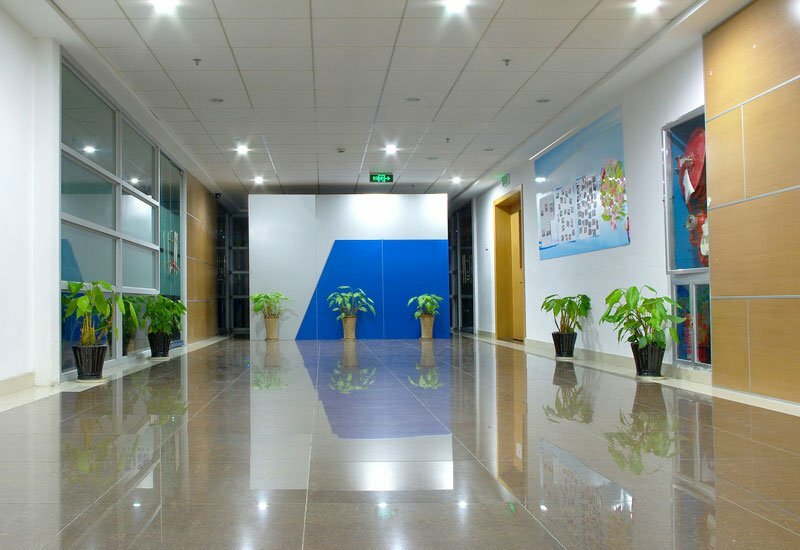 No matter the final purpose of your building project or the intended client, Master Cleaners looks after it all. Too big, tough or just too hard? Give us a call! Whether it’s your client’s dream home or a renovation of their current one, ensure your handover is a success with thorough after-build cleaning. Master Cleaners uses specialised cleaning methods getting rid of all sorts of construction messes, common or otherwise. Dirt, debris, stains – we’ll clean every corner of your domestic building project, ensuring that your eventual residents truly feel at home! Creating a comfortable and functional office space that doesn’t just mean your tenants will be able to hit the ground running – it’ll also look great for your construction company, and helps you build a reputation as a builder that goes the extra mile. 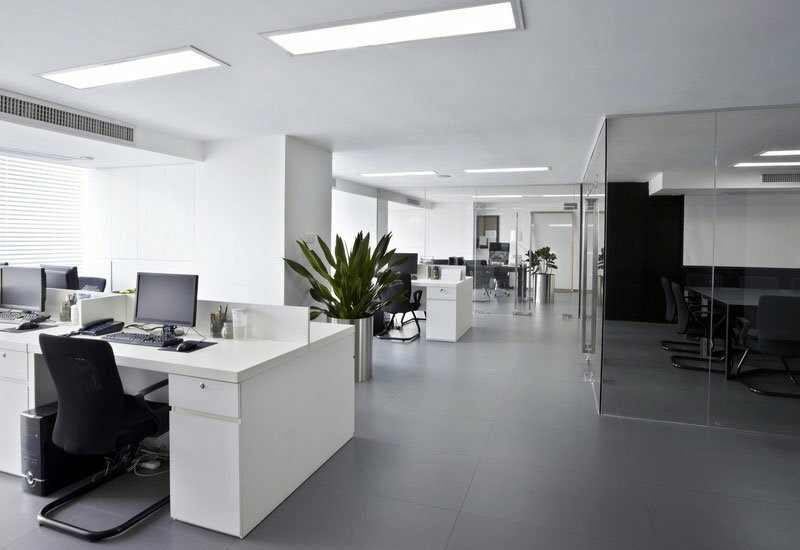 Ensure a comfortable, clean, and safe working environment from your new tenants. Shop fit-out cleaning doesn’t just remove large construction messes like paint spills, sawdust, or loose screws – we’ll make sure that every corner of your newly-completed retail space is ready for business! 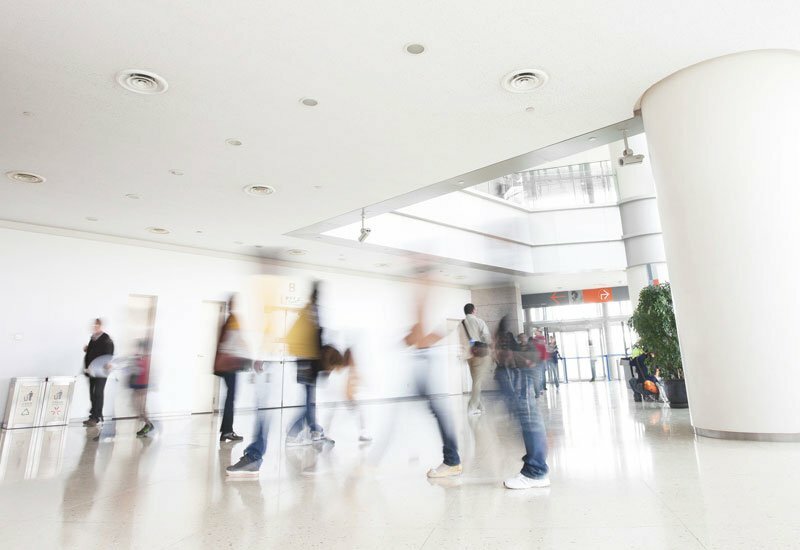 Master Cleaners provides after-build cleaning for all sorts of retail building projects, from corner shops to entire shopping centres and everything in between. Fit-out cleaning for skyscrapers and high-rise buildings is a big job. It isn’t enough to just be thorough – cleaners also need to be able to handle the sheer size of most high-rise cleaning jobs. Luckily, big cleaning jobs like this are exactly what Master Cleaners specialises in! Make every handover a memorable experience by hiring the best builders cleaners in Melbourne. Our team of expert cleaners come in at the end of work and cleans your site from top to bottom. 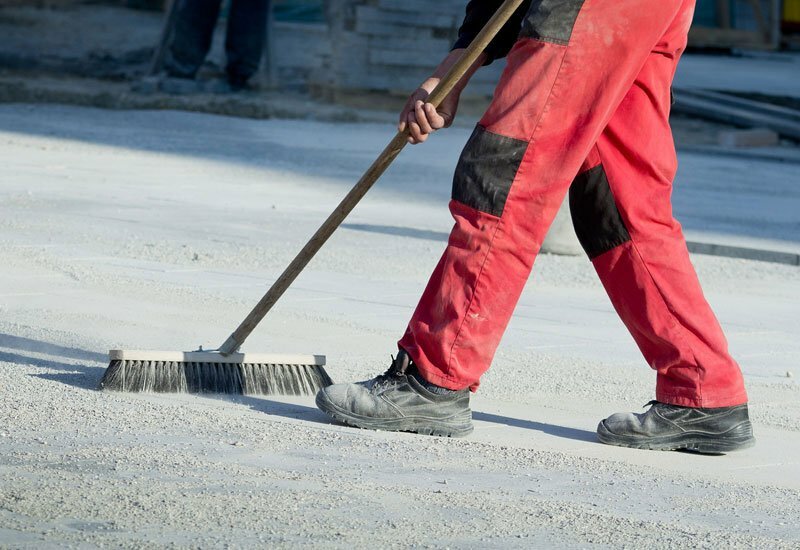 Keep the work site clean and safe at all times by removing any dirt or debris that might cause any serious injury from happening. Take the time back to your builders after a long day of work with the help of our expert builders cleaners in Sydney. Building projects can be so messy after a dusty and dirty construction site. Don’t let any mess slow down your property hand over! What do we clean during after-build cleaning? Deep-clean carpet cleaning requires the use of specialised equipment. Our commercial-grade machines are fitted with power heads to ensure a thorough and effective clean. A clean air conditioning system doesn’t just create purer and healthier indoor air: it also ensures your unit is working to its full potential. A dirty unit is a real power guzzler and can send cooling costs through the roof. Rejuvenate and refresh your furniture after construction or renovations with expert upholstery and furniture cleaning. From curtains and rugs to couches and tables, we can do it all! We’ll thoroughly clean and disinfect to the highest standard areas like the kitchen and bathroom to ensure not only cleanliness, but health and safety, too. Dust and dirt can quickly accumulate on indoor and outdoor windows. 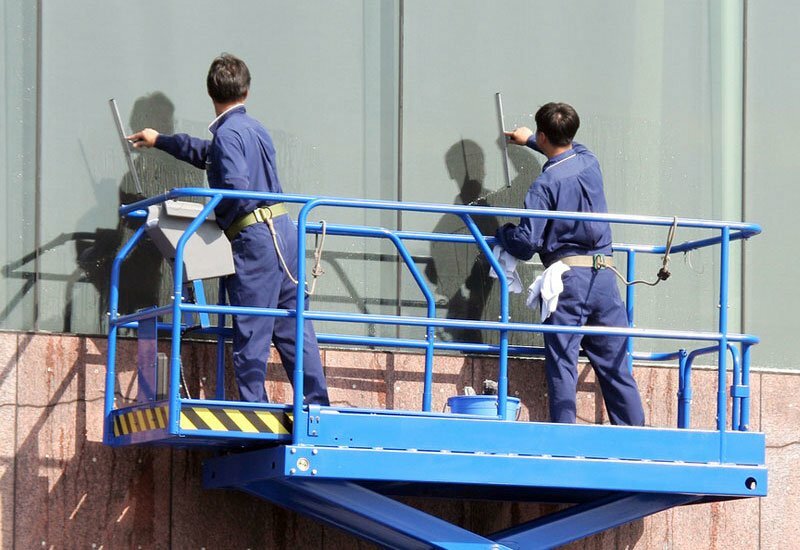 Our expert cleaners leave all windows as clear as crystal, without scratching the glass or causing any other damage. At the end of a project, it’s not surprising to be left with a mass of disposable garbage! We can safely remove all rubbish including garden waste. Ask us about adding a rubbish removal service to your after-build clean. From floorboards and tiles to laminate and marble, we’ll get your floors looking their absolute best with thorough cleaning, sealing, or polishing. Any other tasks designated by you will be worked into your after-build cleaning process! Got something else in mind? Just let us know and we’ll make it happen. Check out some specialised cleaning services here. 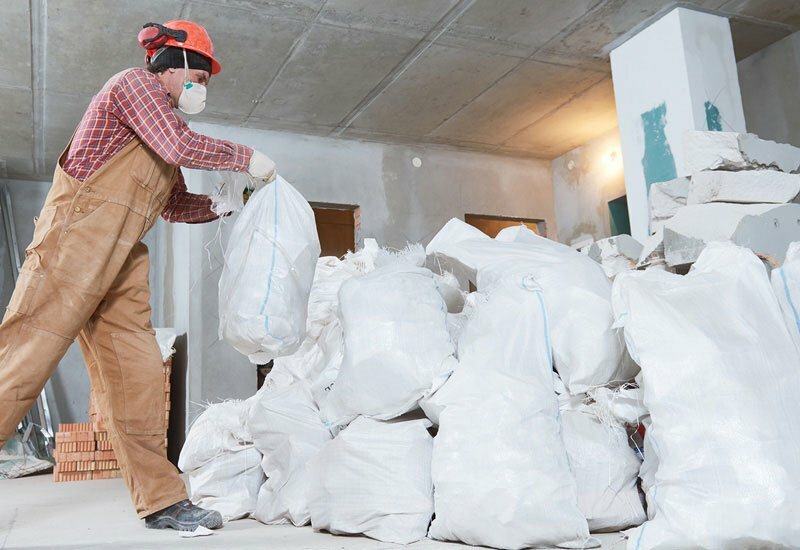 Master Cleaners’ builder clean service will thoroughly remove all rubbish, residue, debris and other signs of construction, leaving any new property ready for occupancy. Great cleaners are usually referred by word-of-mouth, based mostly on the excellent cleaning solutions they have provided in the past! Make sure to find the right builder’s cleaning service that can cater to your needs. We know what miracles our cleaners can perform! Why not give us a call to find out for yourself?